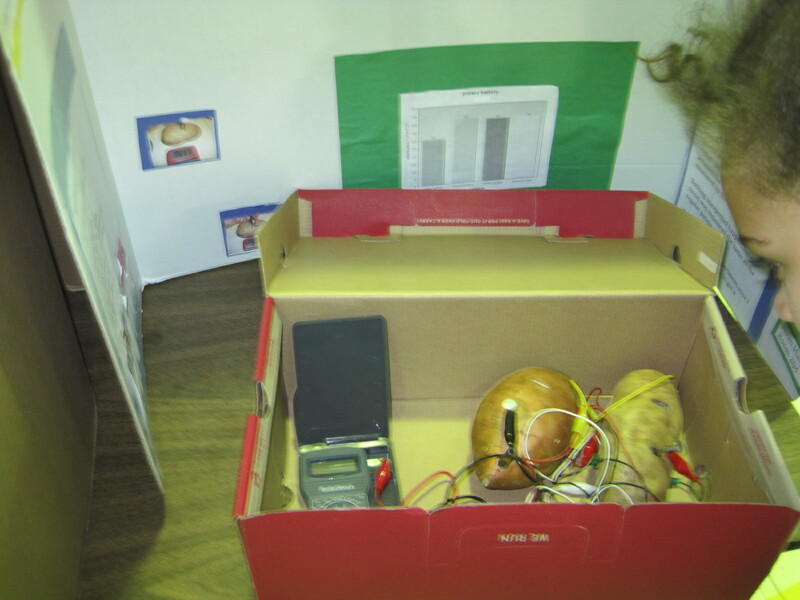 The annual Cook-Wissahickon Science Fair will be held in the gym this Friday, December 13th, from 9:00-3:30. Come see what our students have been up to! 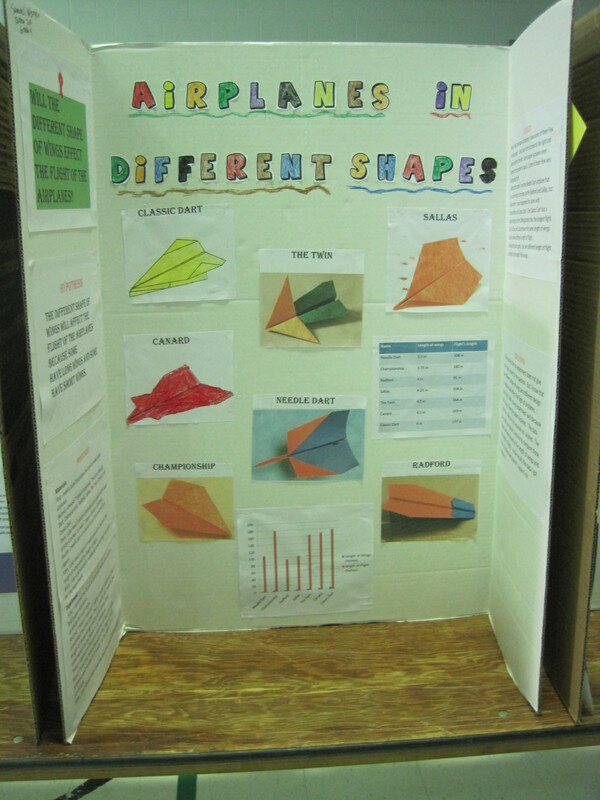 The 6th-8th graders have worked with science volunteers from iPRAXIS to prepare their science fair projects. 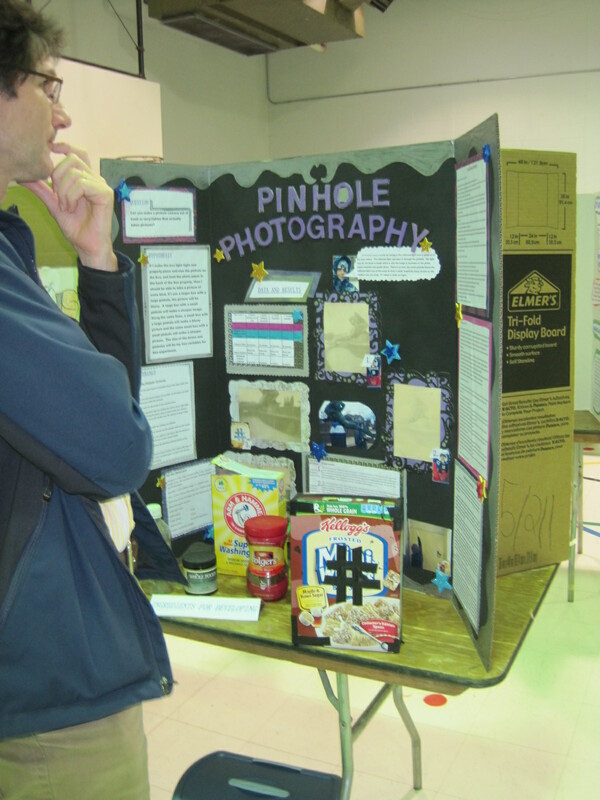 Our students worked side by side with volunteers from different scientific backgrounds, preparing them for both the Cook-Wissahickon and for the George Washington Carver Science Fairs. iPRAXIS has provided classroom presentations by scientists and engineers and assemblies on medicine and engineering and this year they added a new “Penn Pal” program with Penn students. Last year six 7th and 8th-grade Cook-Wissahickon students joined iPRAXIS at the Annapolis Naval Academy for a science and technology weekend. This is the third year that iPRAXIS has worked with Cook-Wissahickon students.